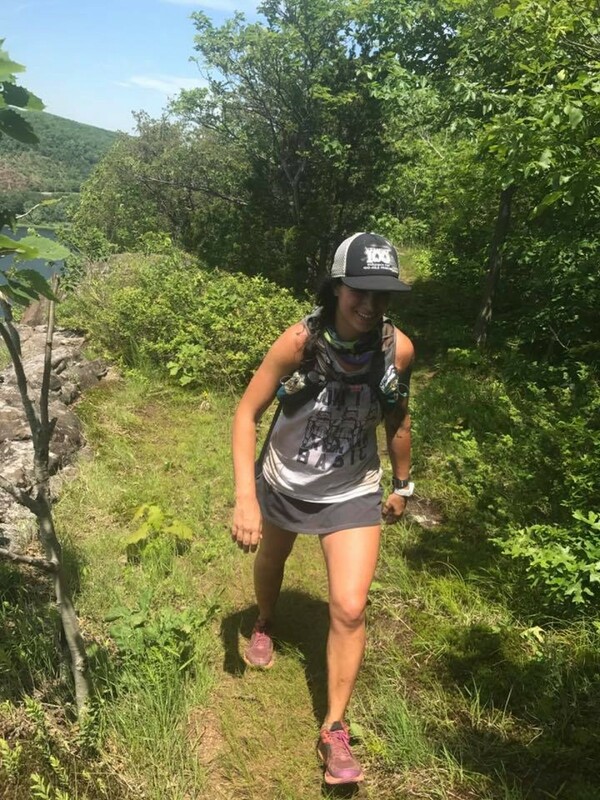 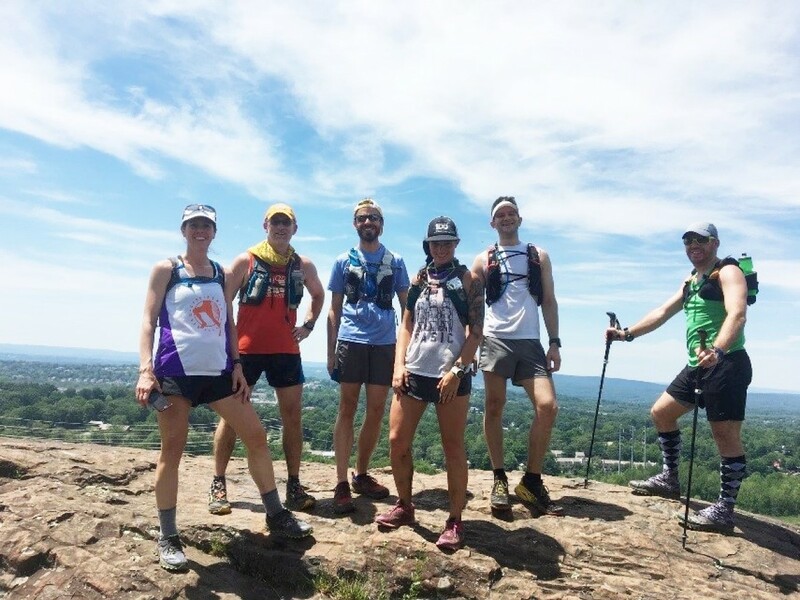 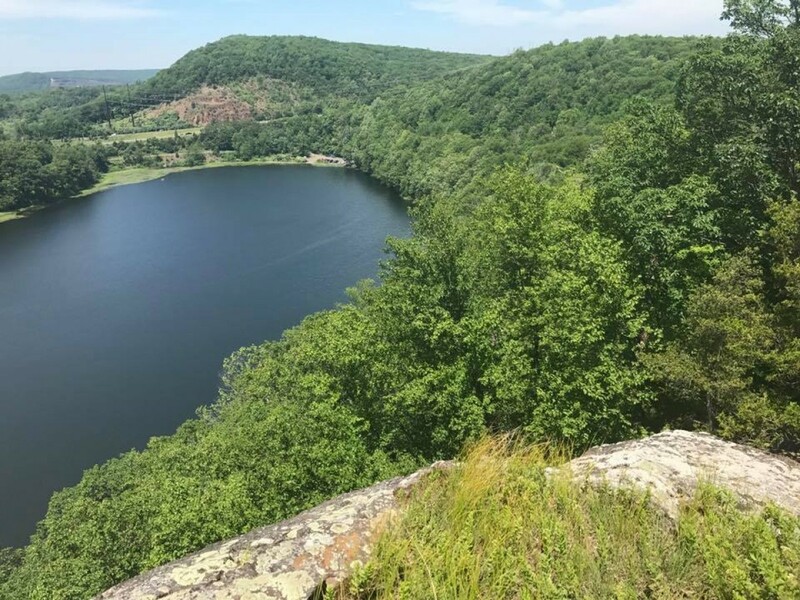 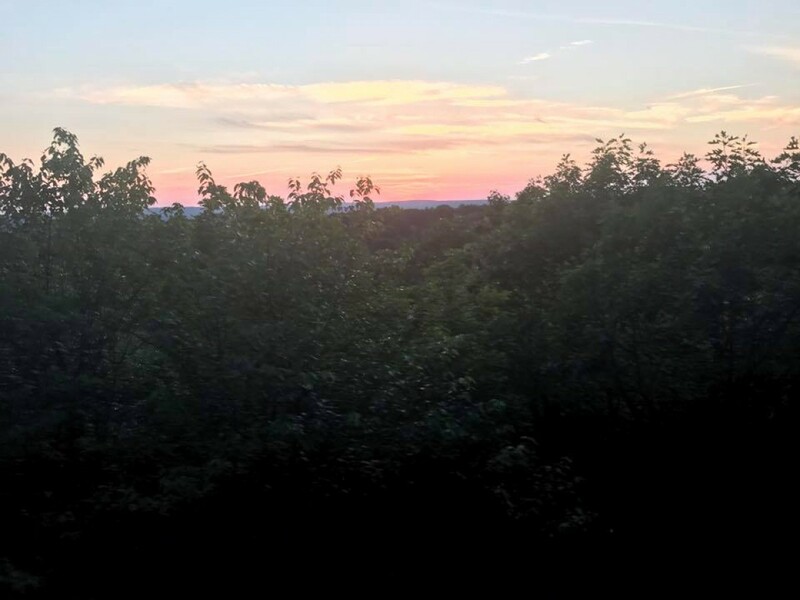 The Connecticut Ultra Traverse (#CUT112) is a 112 mile trail running event following the Blue Blazes of the New England Trail from the MA-CT border to the Long Island Sound in Guilford, CT. This will take place on June 2-3 2018 starting at 8:00AM. 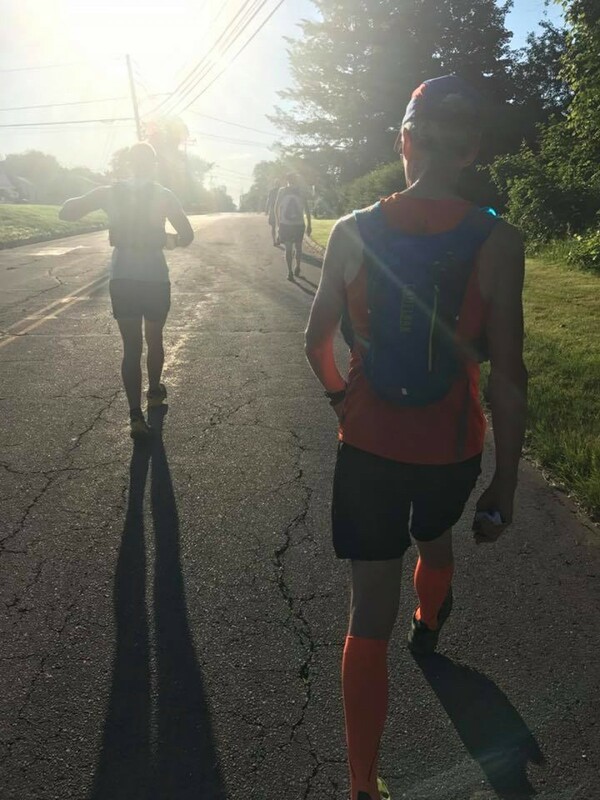 Some will run and CUT across the entire State of Connecticut and some will run shorter distances relay style. 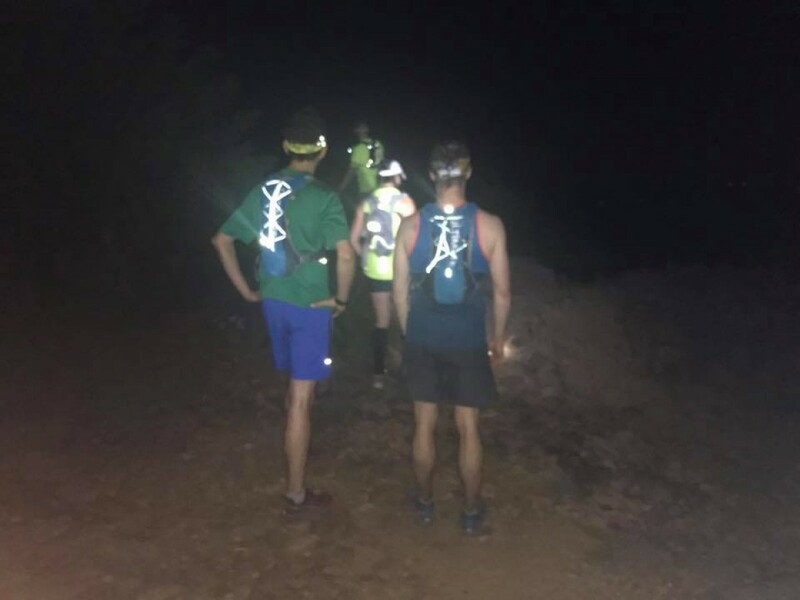 Others will CUT in and CUT out as pacers. 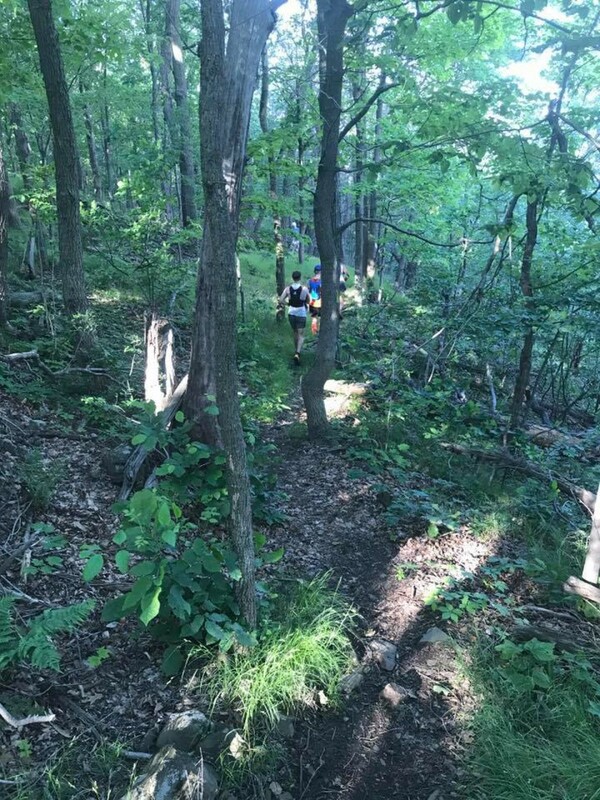 All runners are expected to provide or arrange for their own support, and to respect the landowners along the trail. 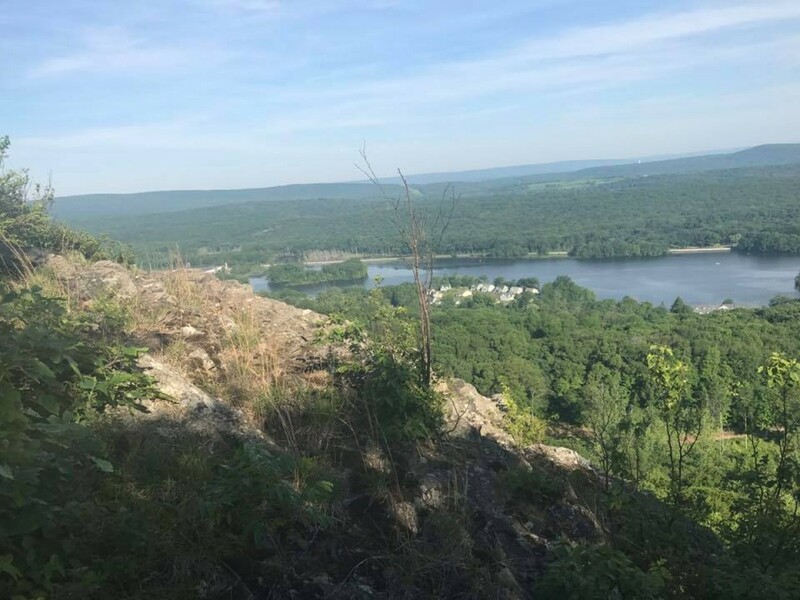 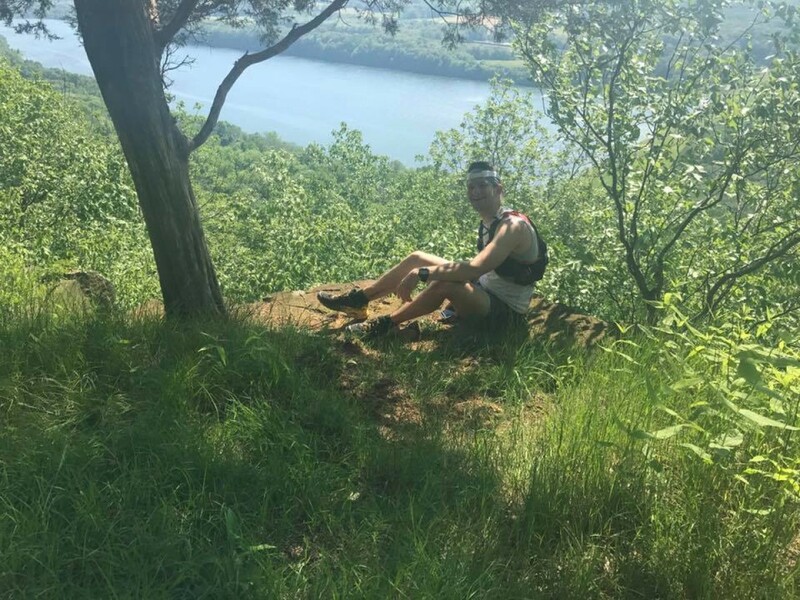 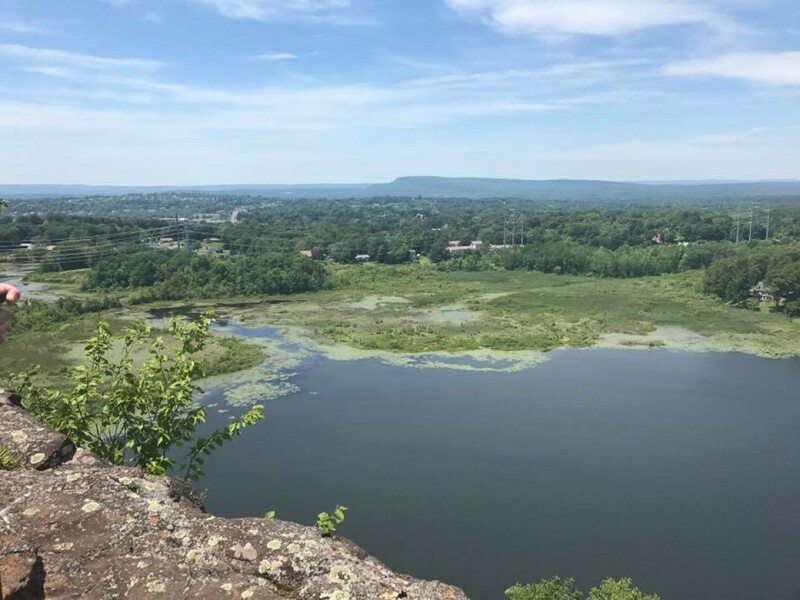 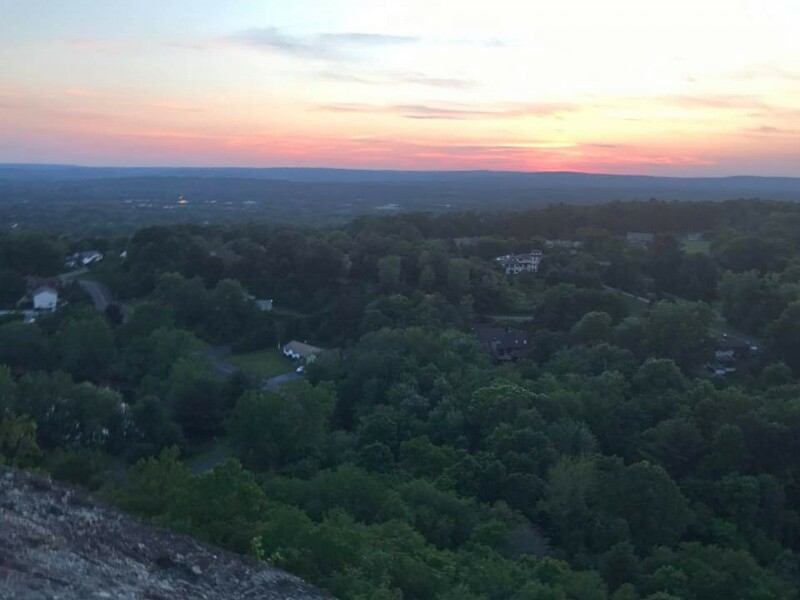 This route strings together some of the best trail running in Connecticut including Suffield Mountain, Peak Mountain, Hatchet Hill, Wilcox Park, Penwood State Park (Traprock 50k), Heublein Tower, MDC Reservoirs, Rattlesnake Mountain, Pinnacle Rock, Crescent Lake, Ragged Mountain, Castle Craig, Lamentation Mountain, Chauncey Peak, Mount Higby, Powder Ridge, Tri-Mountain State Park, Bluff Head (Bimblers Bluff 50k) , Cockaponset State Forest, East River Preserve, and the Guilford Point waterfront. 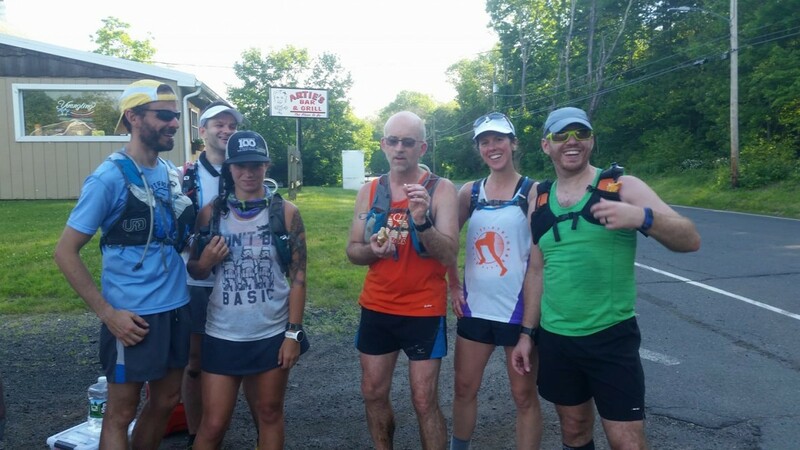 There is no charge for running this event, however it is a “Fun Razor”! 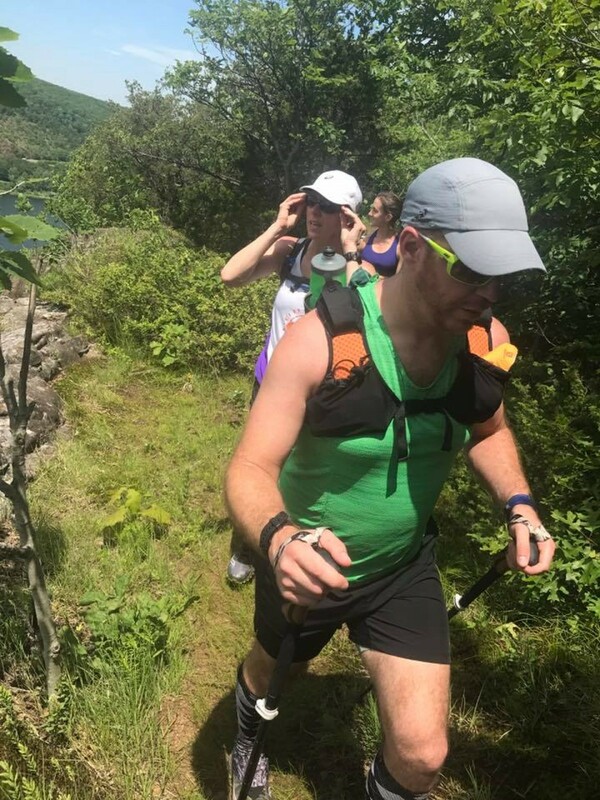 So we ask that each runner make a “generous” donation directly to Connecticut Forest and Parks through our special link that will allow us to track the total amount raised. 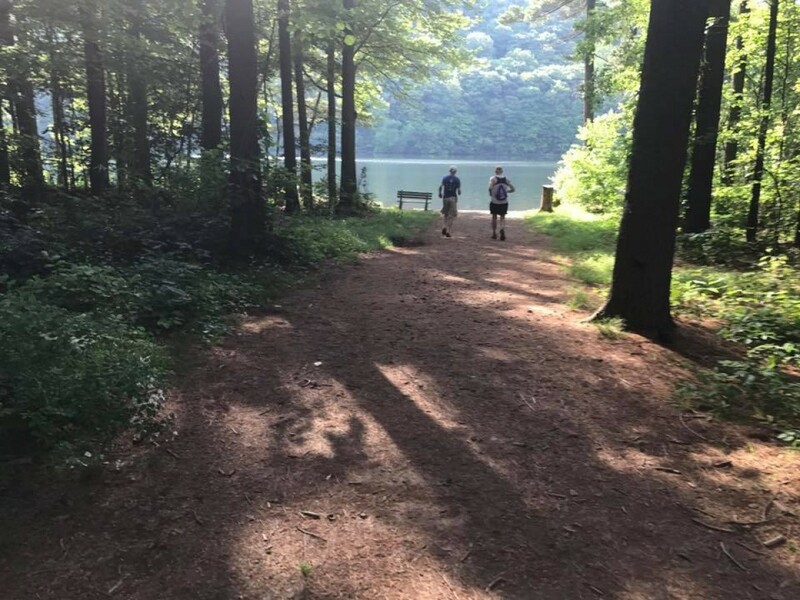 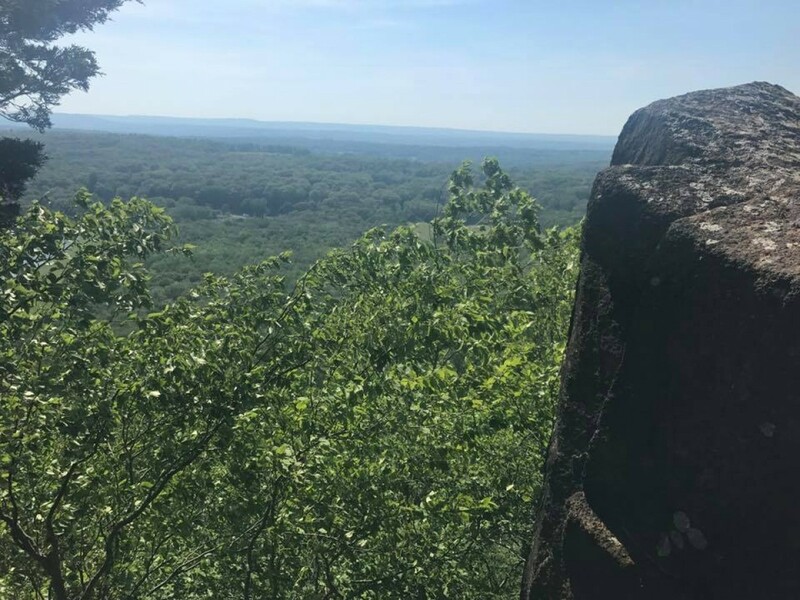 These blue blaze trails are all maintained by Connecticut Forest and Parks Association and this run is being done to help raise funds to help support the trails we love and this great organization. 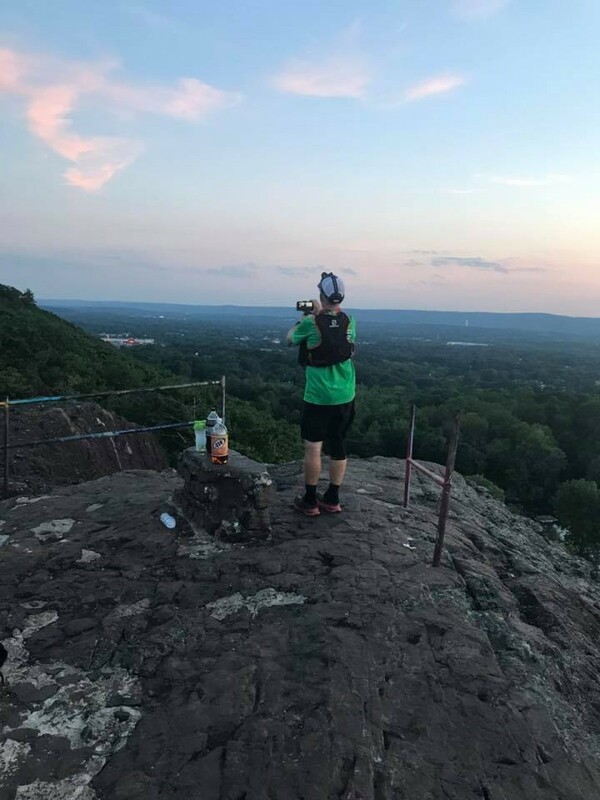 Please know that this is not an easy course. 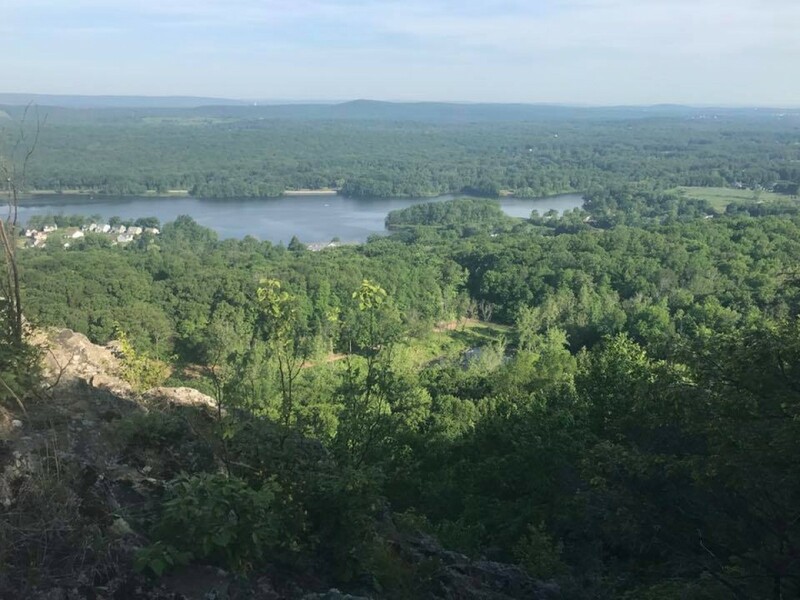 The traprock ridges of Connecticut will test the feet and ankles with miles of challenging technical singletrack. 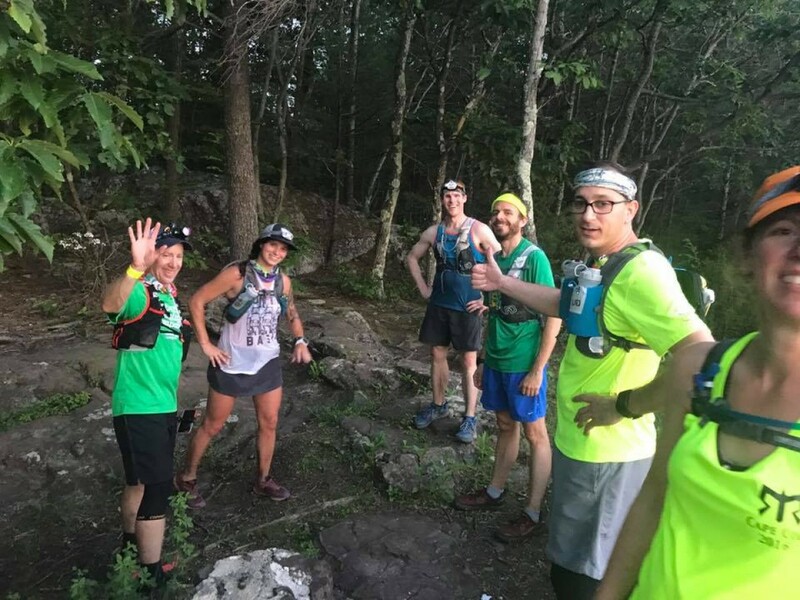 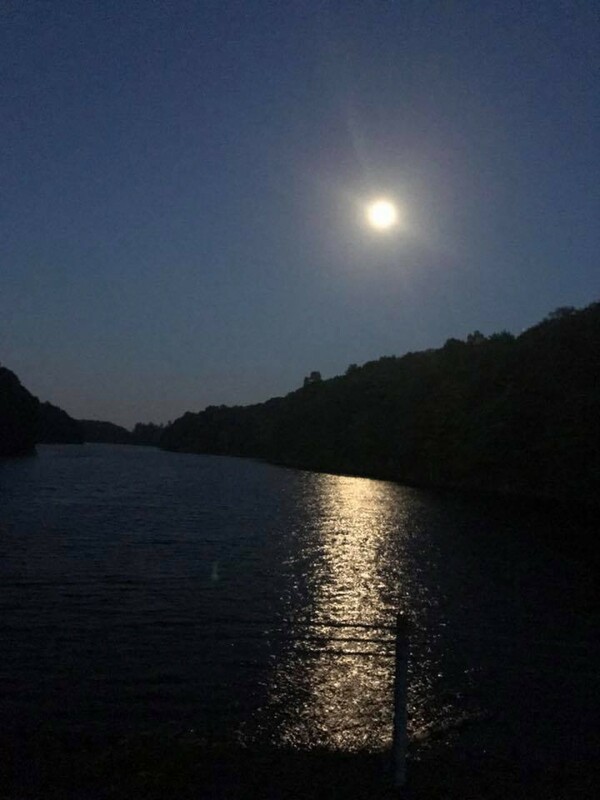 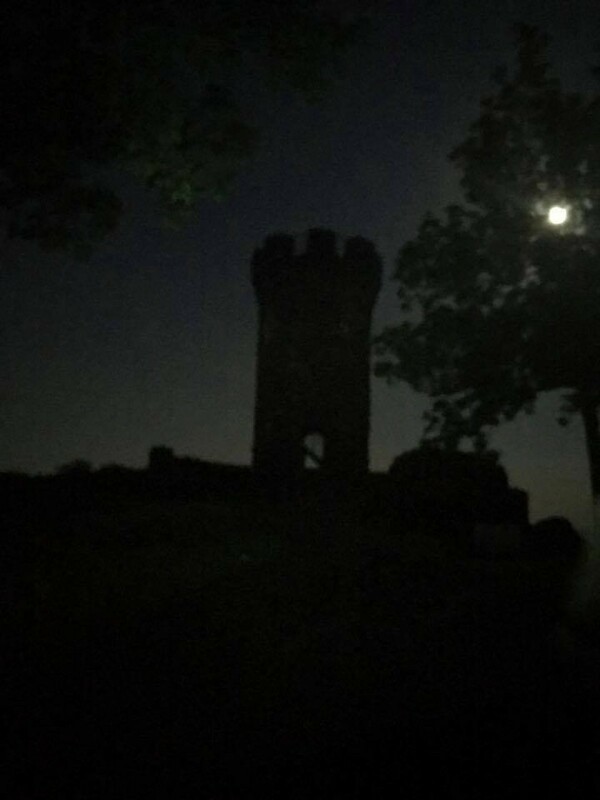 Runners must be experienced at traveling on trails at night, and will need to be well versed in following the blue blazes of the New England Trail. 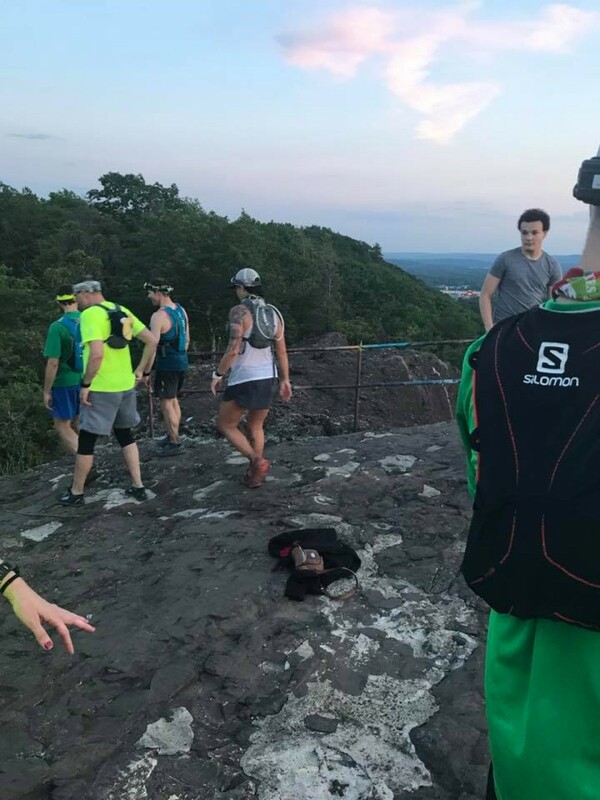 This course has 16,722 ft of Vertical gain and is pure Beast coast. 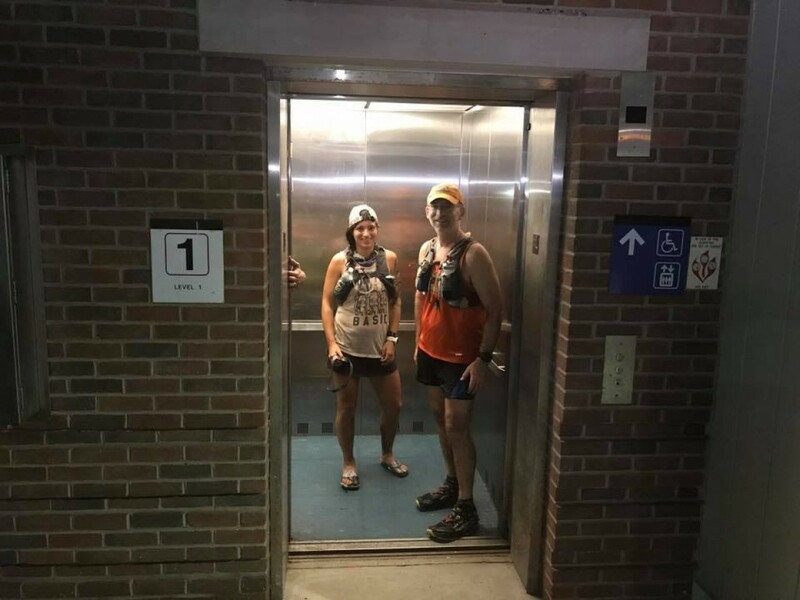 And even has 2 elevators!